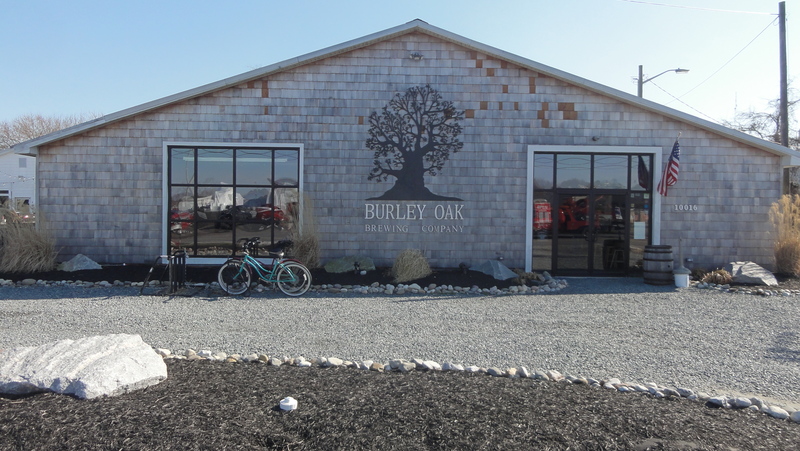 Following our afternoon stop through Evolution Craft Brewing Co, we moved along the I-50 Ocean Gateway of Maryland’s Eastern Shore to Berlin, which was just named ‘America’s Coolest Small Town’ by Budget Travel. 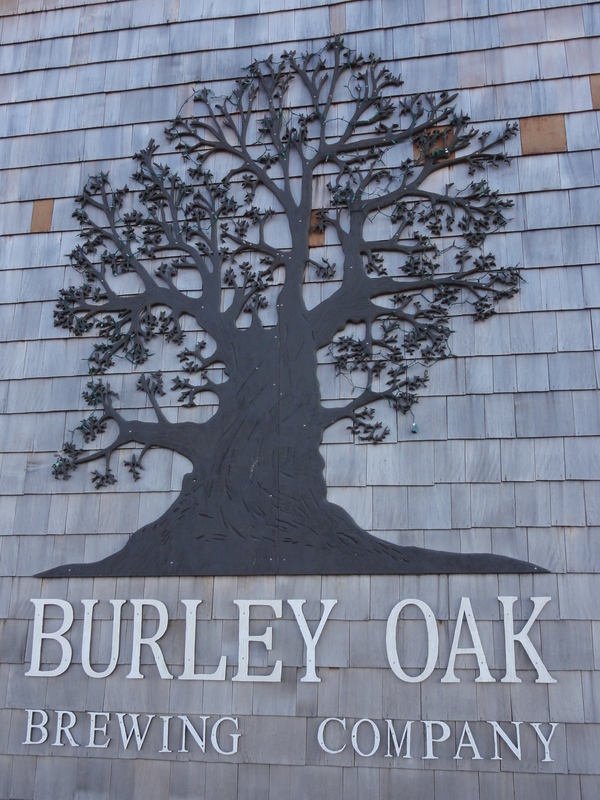 Contributing much to the cool factor of the small town is the presence of Burley Oak Brewing Company. On this busy Friday afternoon we were greeted at the bar by Bill Todd before founder and owner, Bryan Brushmiller, entered the tasting room with a mask. Covered in grain dust, he smiled and said he would be with us as soon as he finished milling grains for tomorrow’s brew. This showed us right away that Bryan is still extremely hands on and he later shared that it just wouldn’t be fun if he wasn’t able to brew every day. The physical labor of milling and mashing in makes his day and puts him in a good mood. 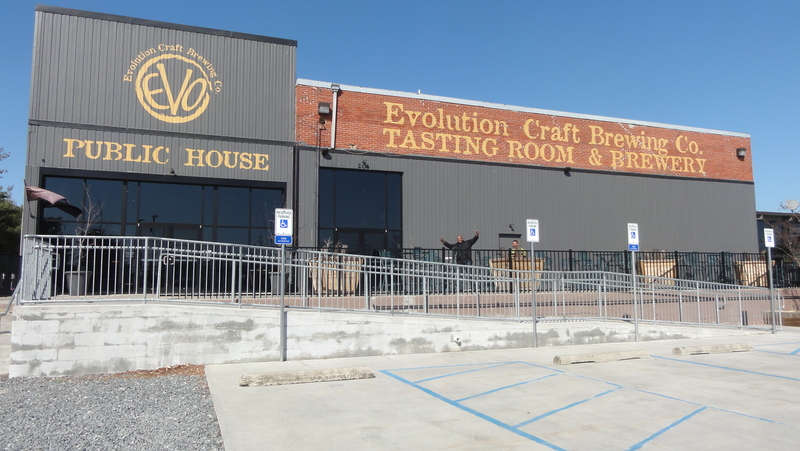 On Monday, 3/24/14 we got back to the grind again when we drove down to Salisbury, MD and spent our afternoon at Evolution Craft Brewing Company. 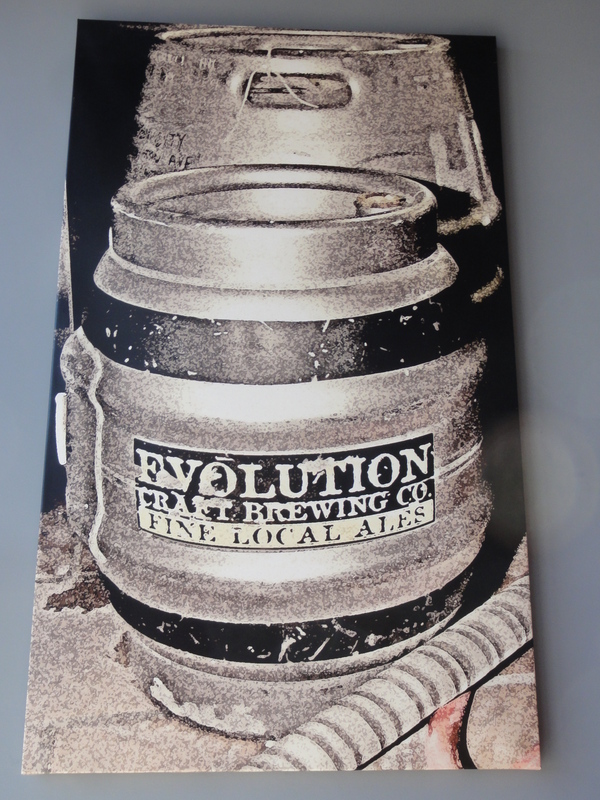 While there, we spoke to founder Tom Knorr and head brewer Geoff DeBisschop who told us that Evolution originally opened up in Delmar, DE in 2009, but since they had 128% growth in their first year, they outgrew the original facility quickly. The location we visited was opened up in April of 2012 in an old ice plant where all of the rooms used to be kept at 15 below zero. 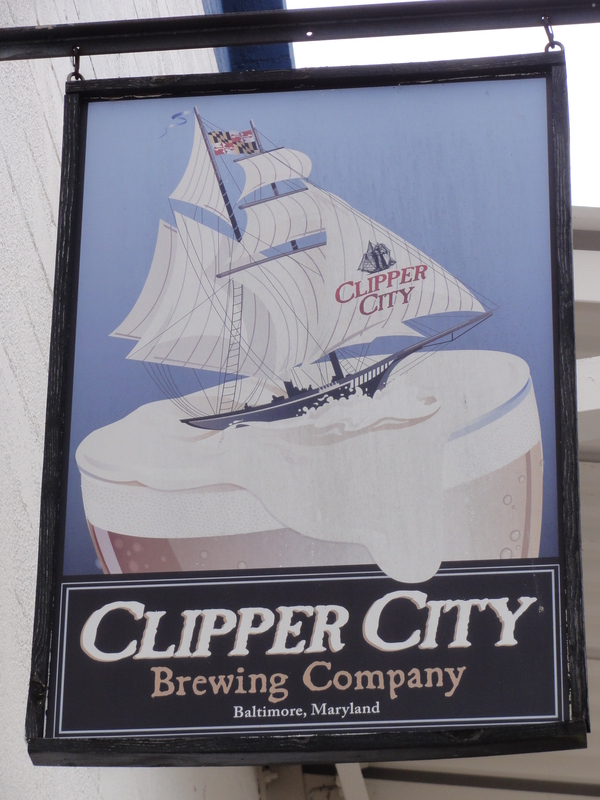 Before leaving the Baltimore area for Maryland’s Eastern Shore, we felt it prudent to pay Clipper City Brewing Company (CCBC) a visit on 3/21/14. 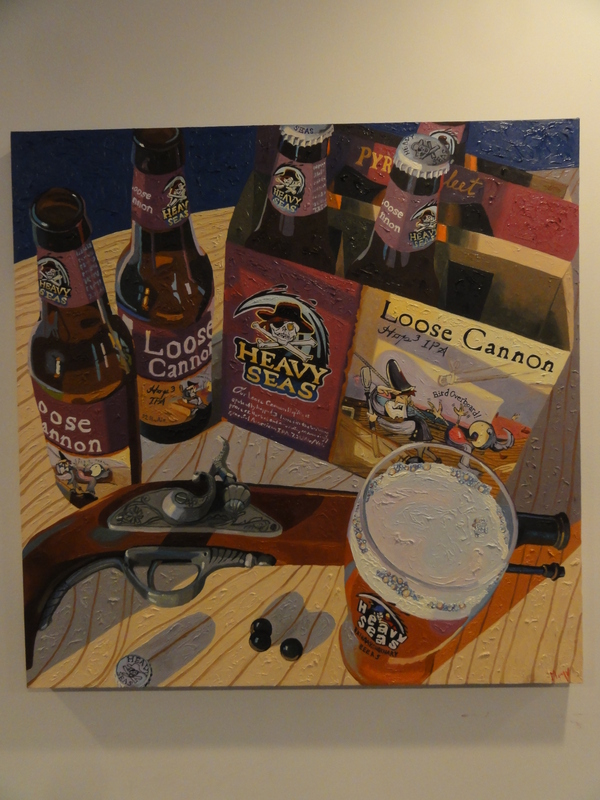 If you aren’t familiar with the brewery, perhaps you know the award winning line of beers they produce – Heavy Seas Beer. The Clipper City name comes from the historical construction of fast sailing Clipper ships locally in the Baltimore harbor and the Heavy Seas’ pyrate theme was a natural progression for their higher ABV beers that has since been used to envelope all beers made by CCBC. After all, as the company slogan reminds us: Sailors tell stories…Pyrates make legends. 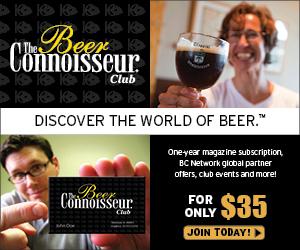 The company was founded in 1995 by Hugh Sisson whom in 1989 operated the first craft brewpub in MD since prohibition, Sisson’s, but wanted to get out of the restaurant business and focus on making quality beer. On this misty afternoon we were able to speak with Heavy Seas Beer Hospitality Manager, Dan Bueter, to discuss and tour the brewery. 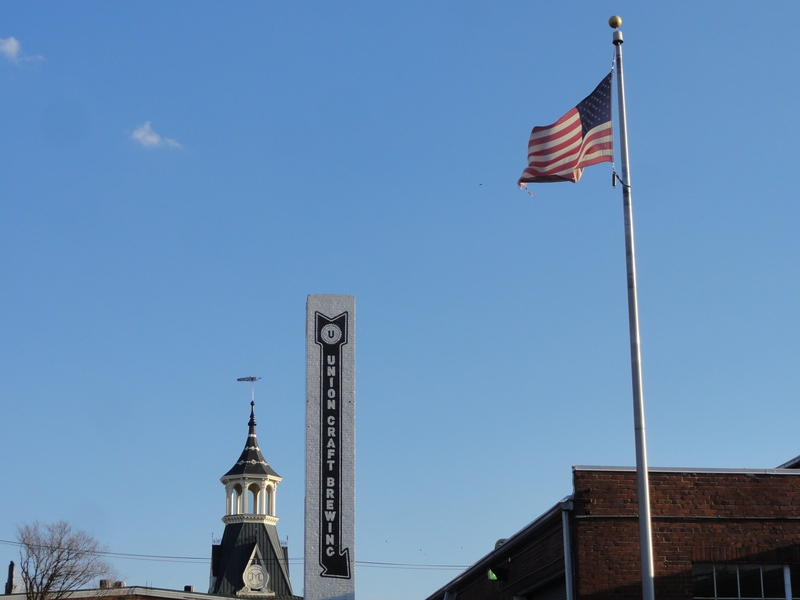 Once we got into Baltimore, MD on Thursday, 3/20/14, we spent most of the day at the George Peabody Library working on our website, made a trip to The Brewer’s Art, and then drove over to Union Craft Brewing. 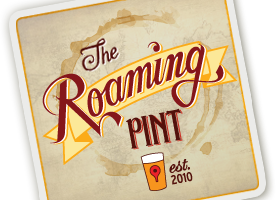 The brewery is located on Union Avenue in a historically industrial and craft-focused area along the river, so the name was pulled from that location in combination with the fact that the brewery is the union of founders Adam Benesch, Jon Zerivitz, and Kevin Blodger and beer is the union of water, barley, hops, and yeast. 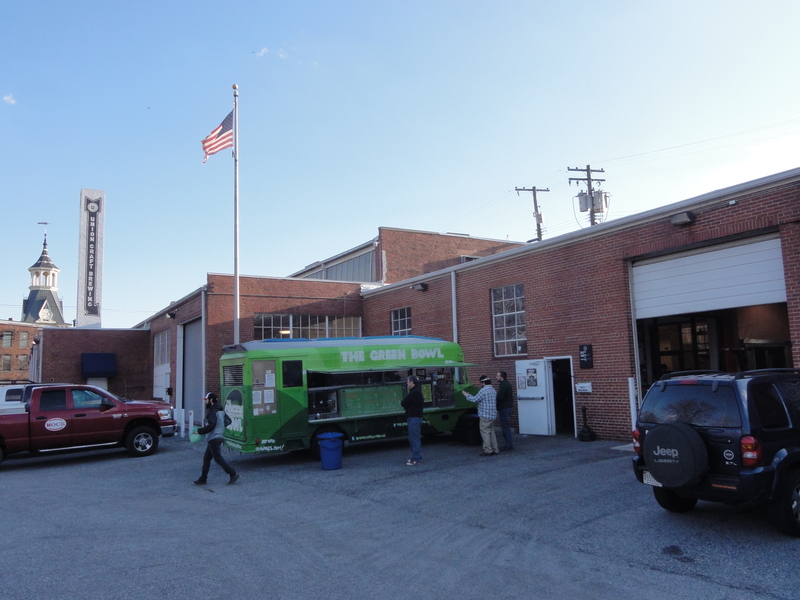 Baltimore has a strong German brewing history and pre-prohibition there were over 30 breweries scattered throughout town, but Union Craft is the first production brewery making beer for distribution in Baltimore City in over 30 years. On 3/20/14 we made the short drive across northern Maryland to downtown Baltimore, where we spent much of the afternoon at the beautiful George Peabody Library prior to making the short half mile shuffle to The Brewer’s Art, one of Maryland’s first brewpubs which opened for business on Friday September 13, 1996. The Brewer’s Art is integrated into a beautiful space with ornate woodwork and decorative accents the likes not seen in many modern structures. 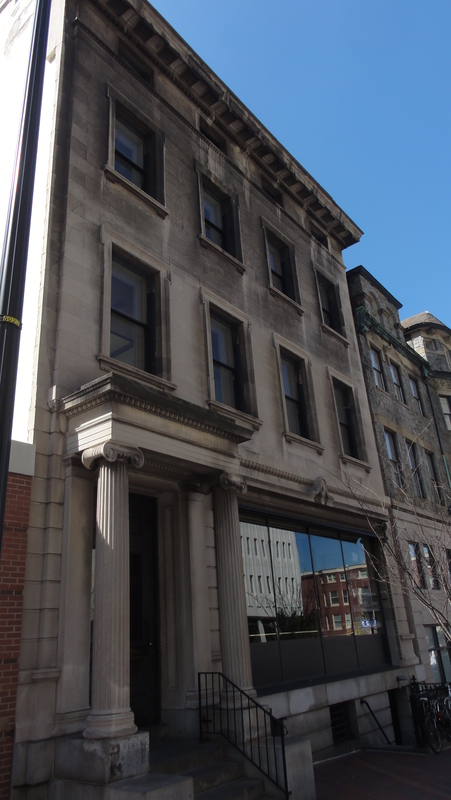 The building was erected at the turn of the previous century and served as the private residence of an investment banker – a man who did not want to lose everything to a fire like the one which had just destroyed downtown Baltimore in 1905, and therefore built one of the first fire-proof structures in area. This was great for protecting his family and belongings but thick steel and concrete proved quite the obstacle in trying to convert the space into the brewpub that it is today. 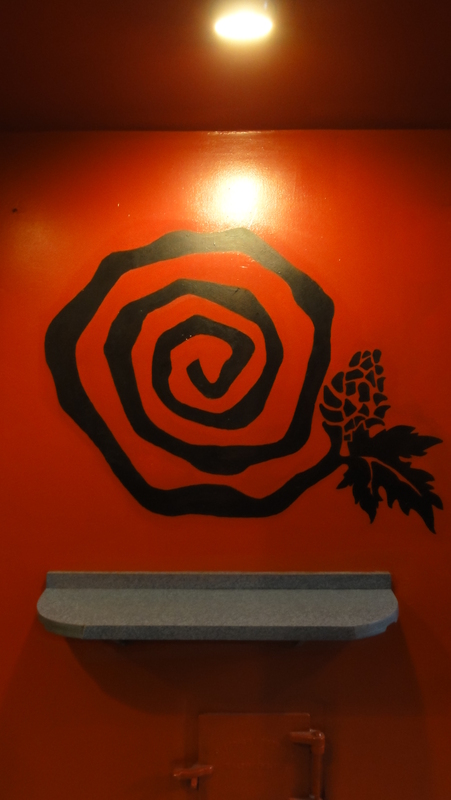 This afternoon, one of the brewpubs original owners, Volker Stewart, agreed to meet with us, tell us The Brewer’s Art story, and show us around his unique facility. We spent the morning of Wednesday, 3/19/14 at Bluejacket in DC and then fought some brutal traffic as we made our way up to Flying Dog Brewery in Frederick, MD. 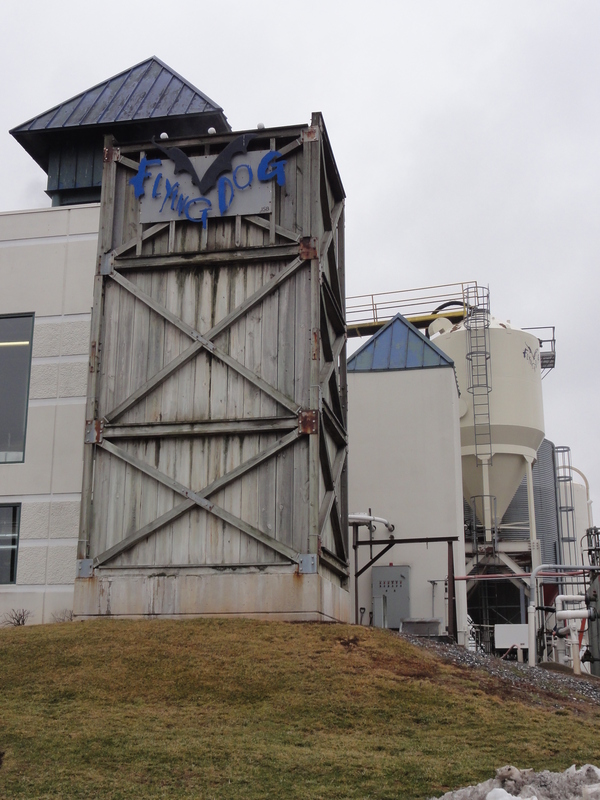 We met with their director of communications, Erin Weston, who told us that Flying Dog originally started in 1990 as a brewpub in Aspen, CO then became a production brewery in Denver in 1995. 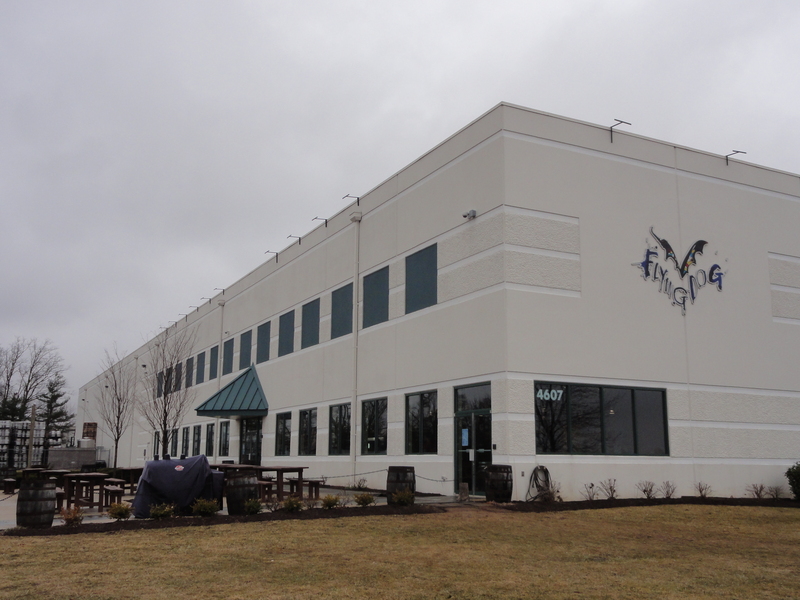 After taking note that their facility was in dire need of repair and was too small for them to grow anymore, they made the decision to move their entire operation across the country to Maryland in 2006. There was about a year overlap when they were still brewing in Colorado and had begun brewing in Maryland, and that, coupled with the fact that they were able to mimic water profiles upon the move, lead to a seamless transition.